Support Children’s Miracle Network Hospitals® by shopping IHOP® Restaurants’ limited-edition clothing collection inspired by a love of all things breakfast! A portion of all proceeds from the sale of these cute, comfy one pieces, lounge pants and socks help the 10 million kids treated every day at a CMN Hospitals. 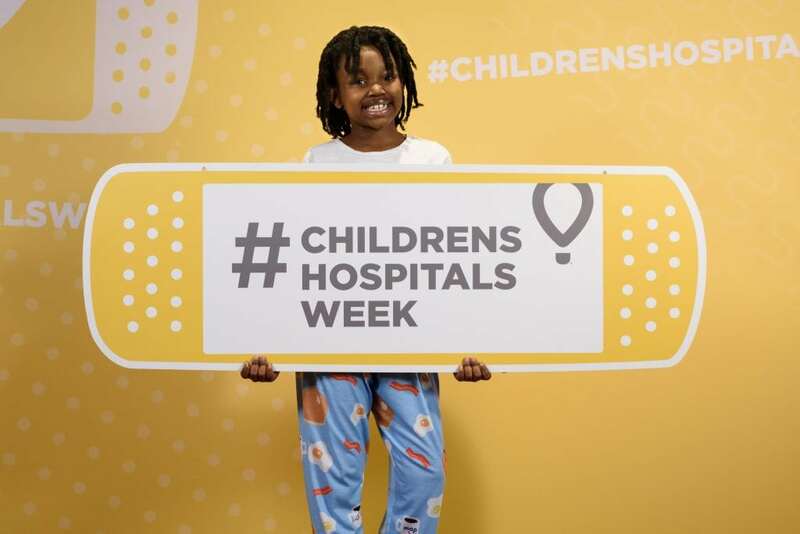 Next post: Children's Hospitals Week Wrap-up!